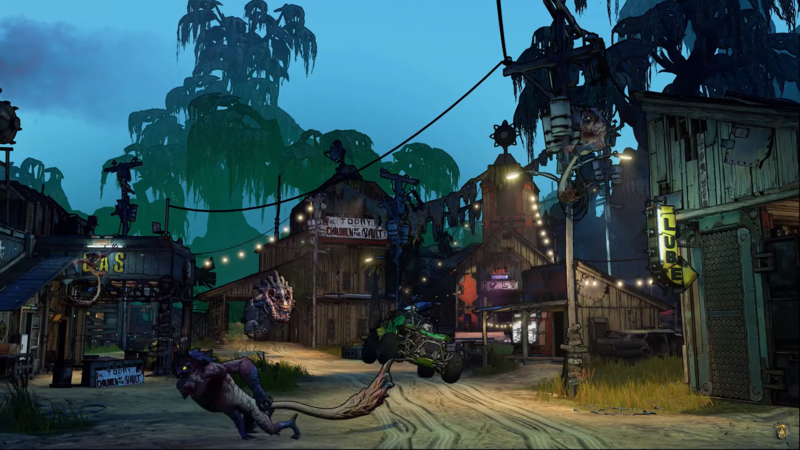 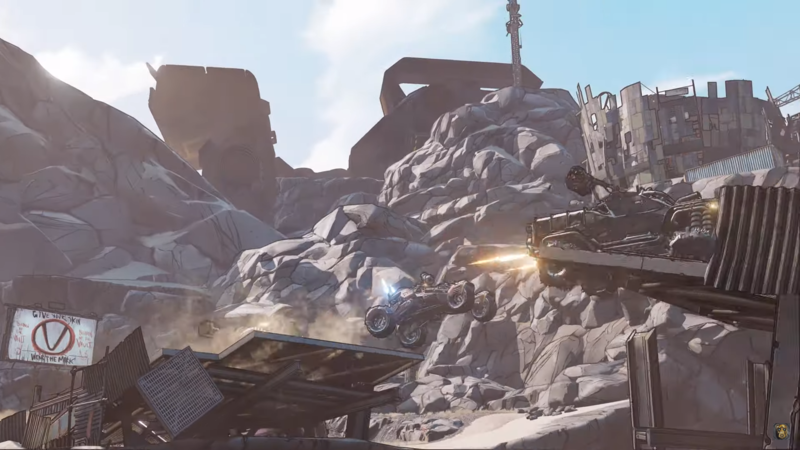 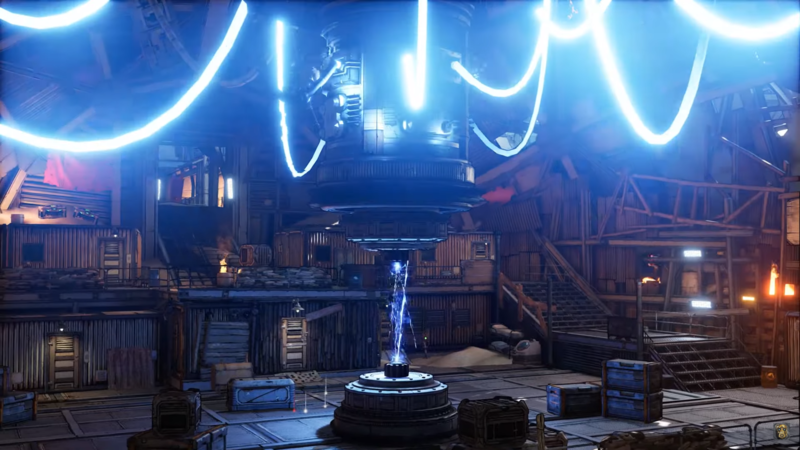 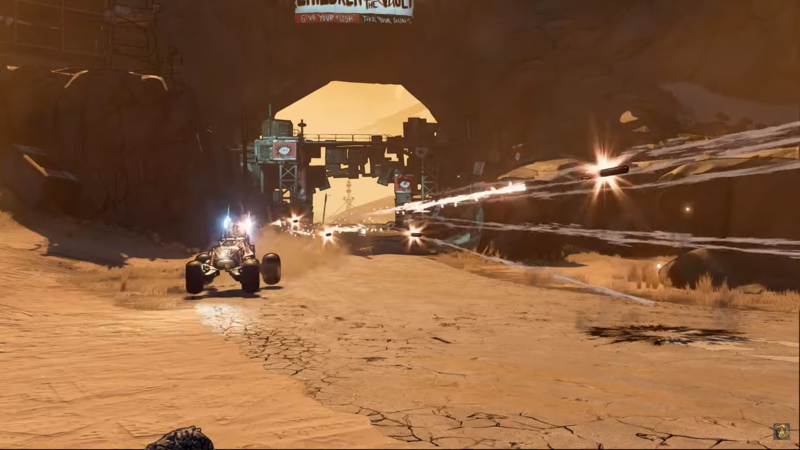 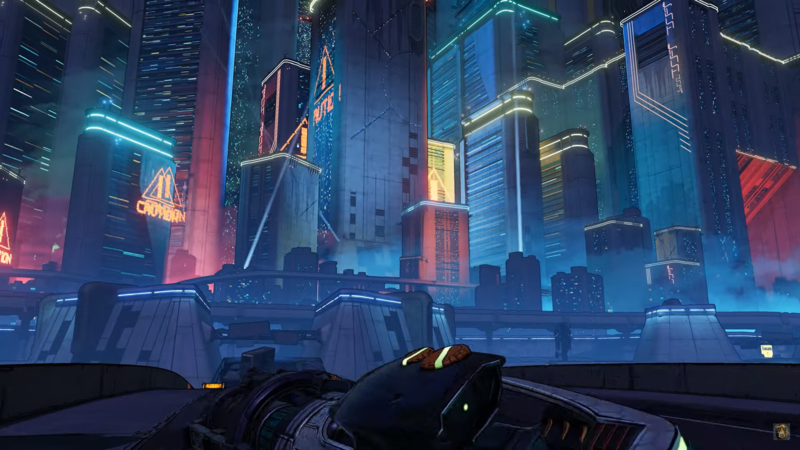 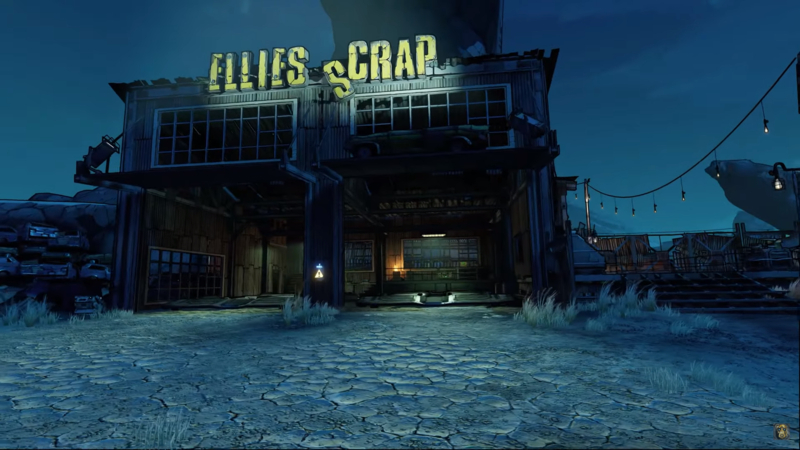 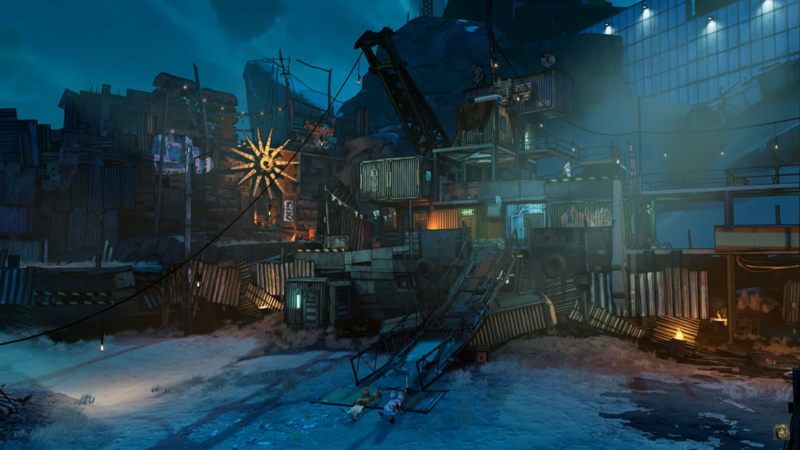 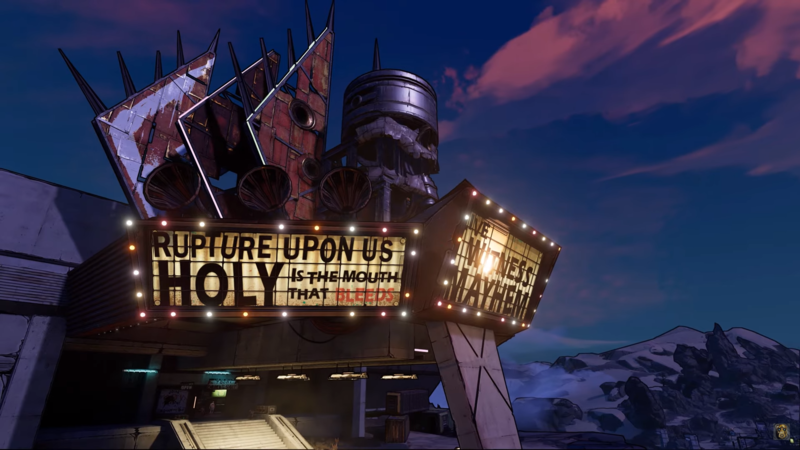 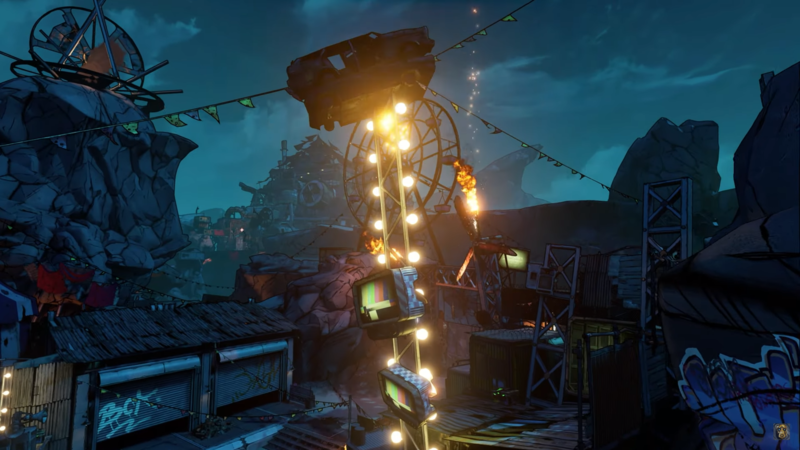 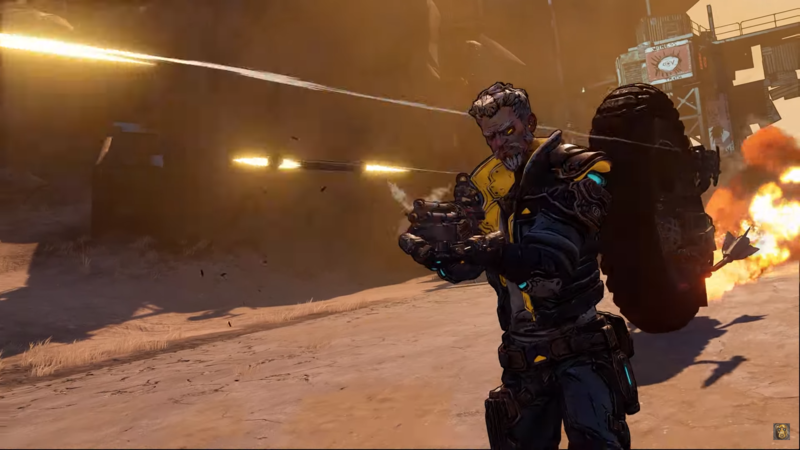 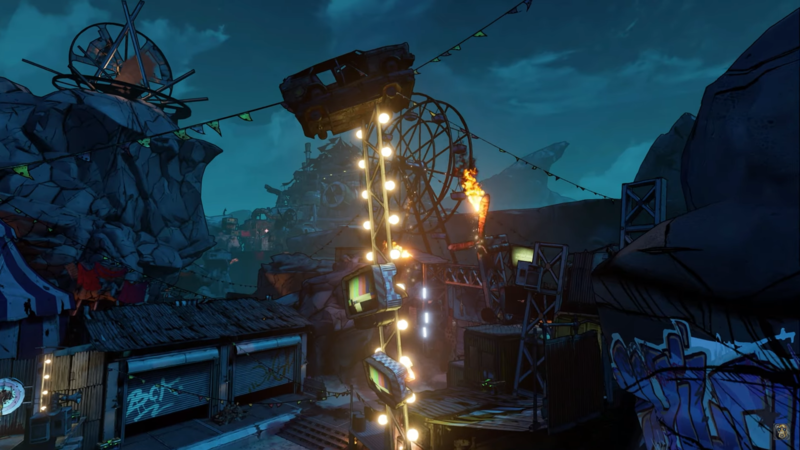 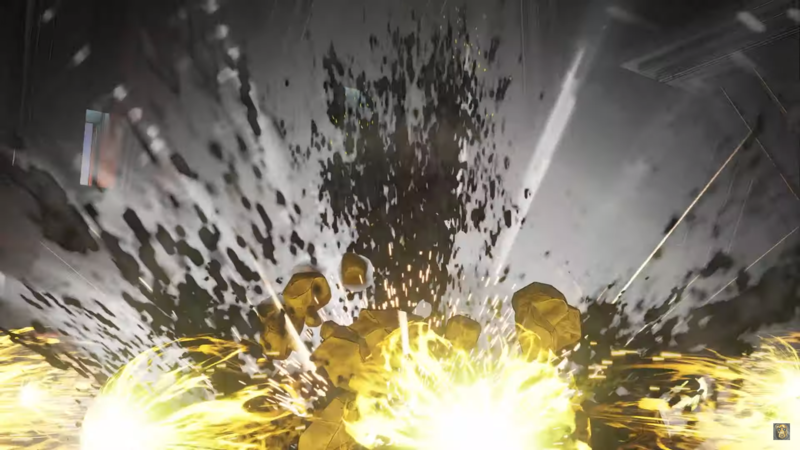 Check out a buttload of Borderlands 3 Screenshots here | PowerUp! 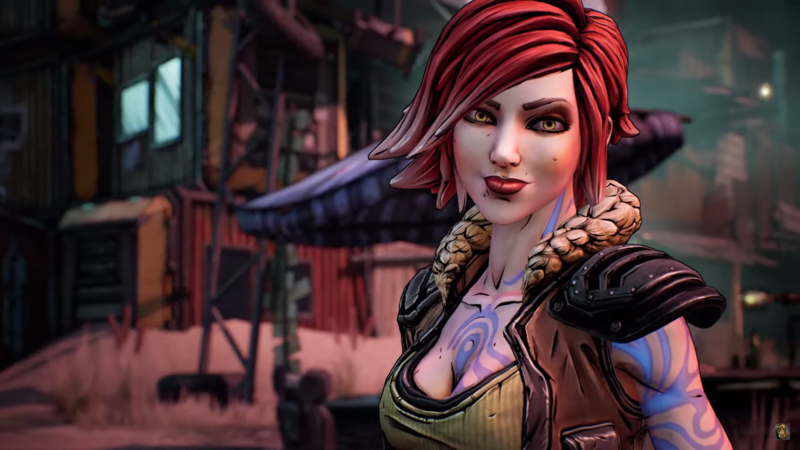 We all knew it was only a matter of time before Gearbox announced Borderlands 3 and today it did. 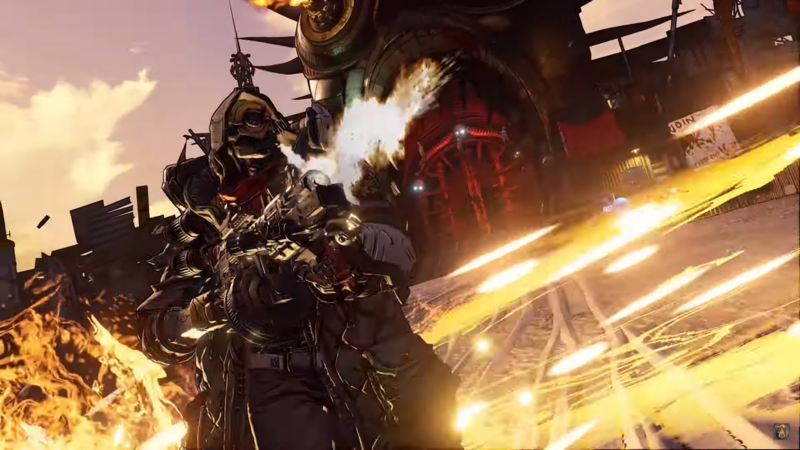 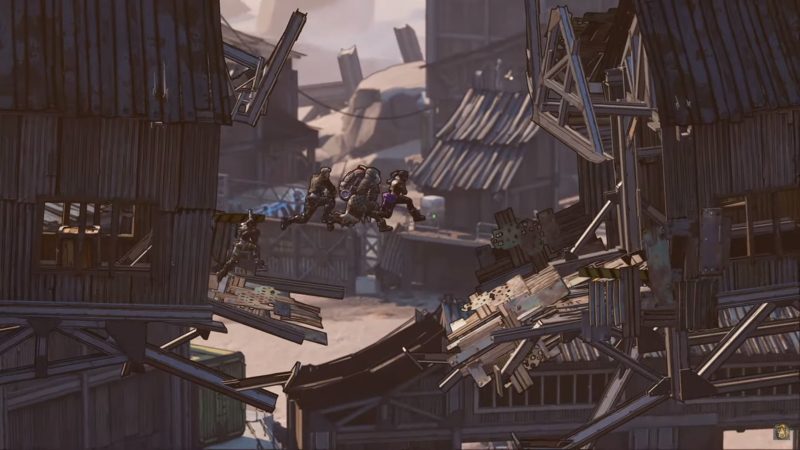 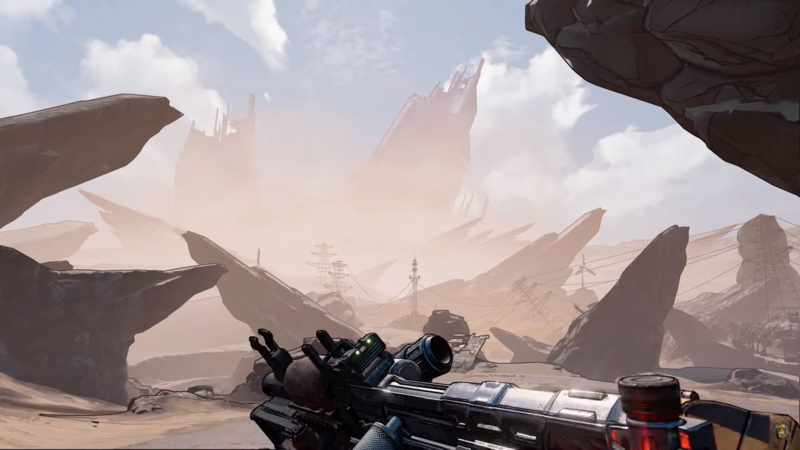 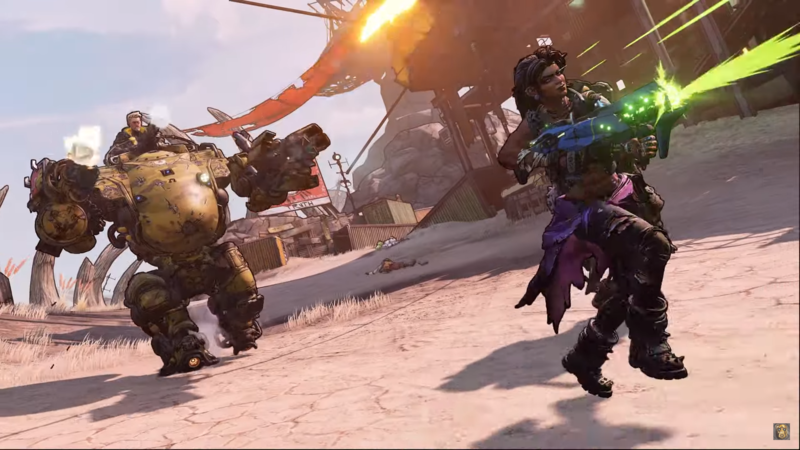 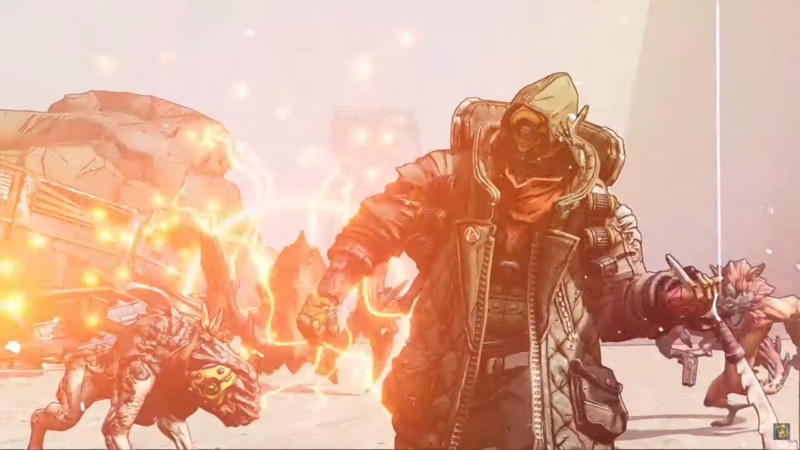 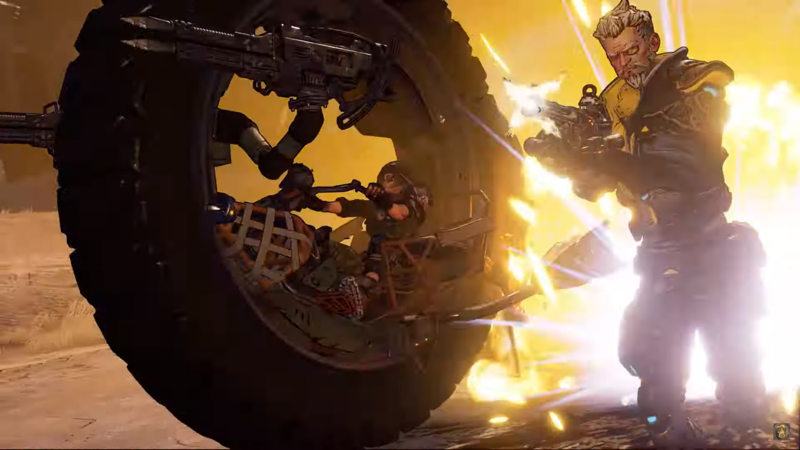 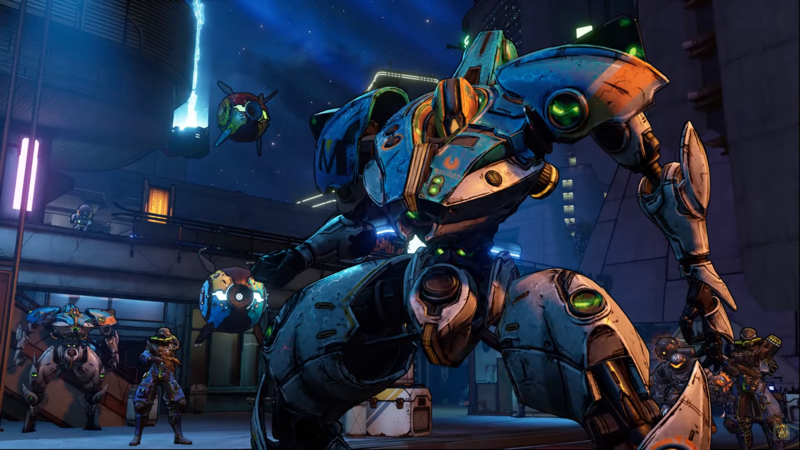 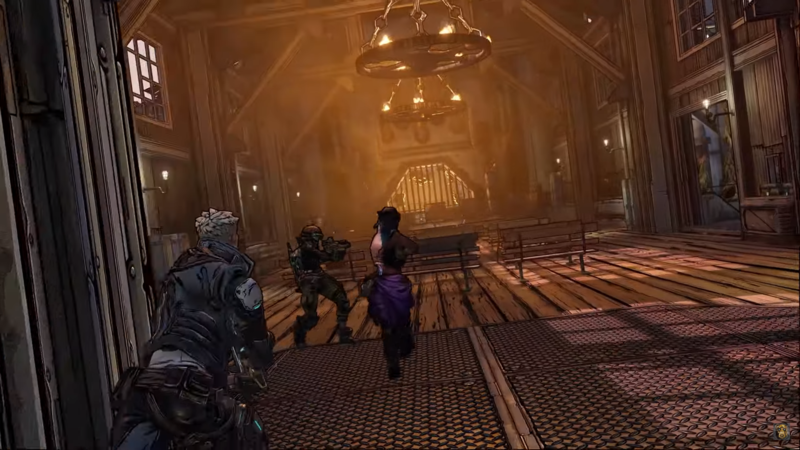 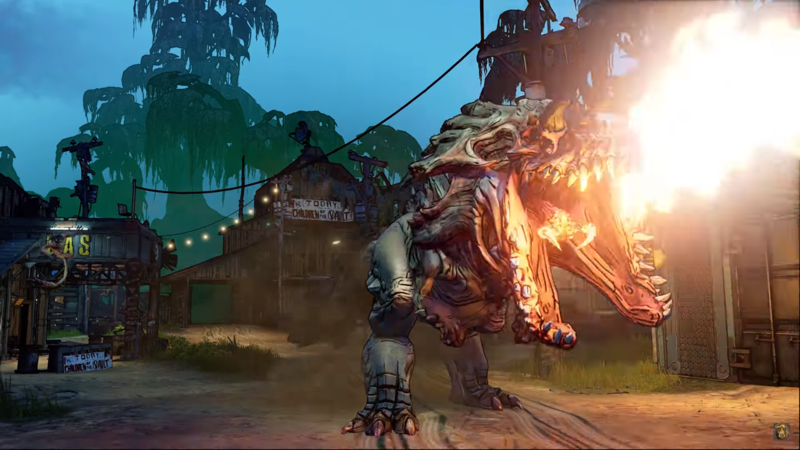 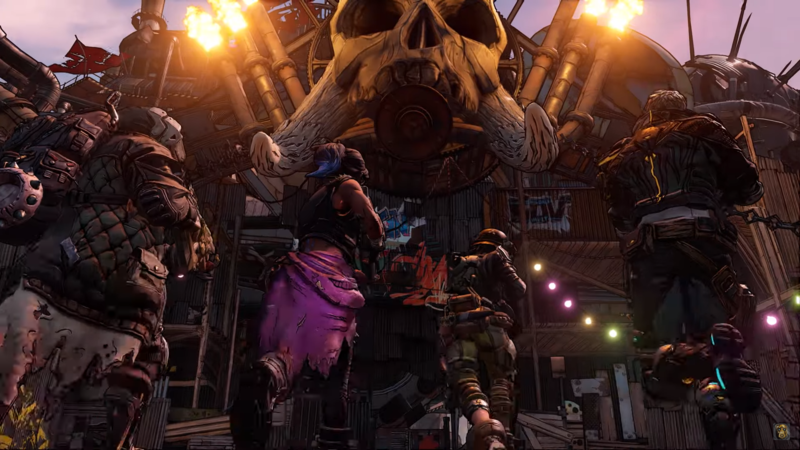 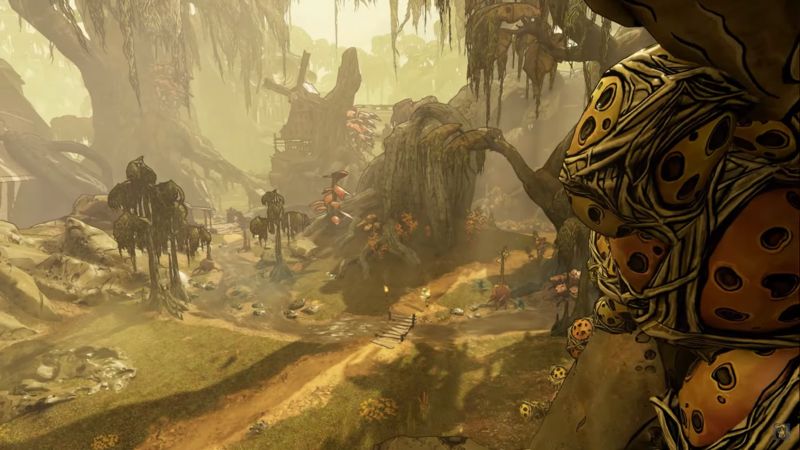 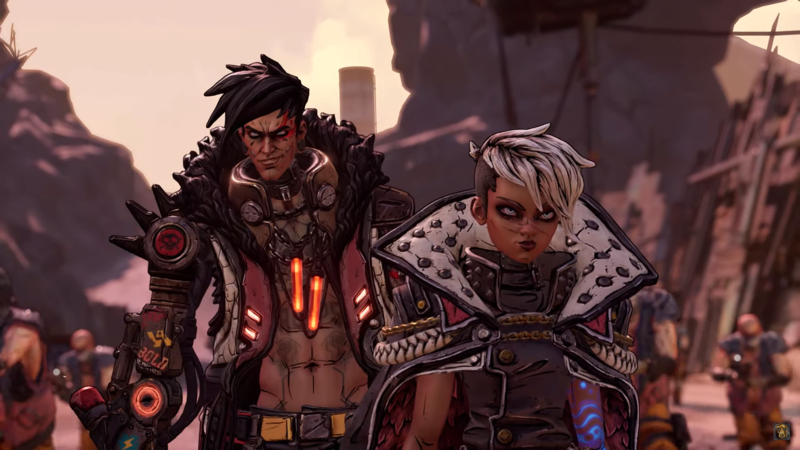 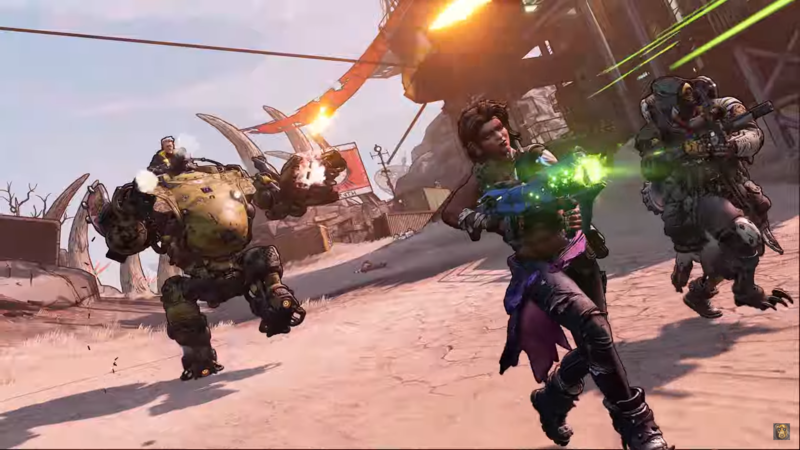 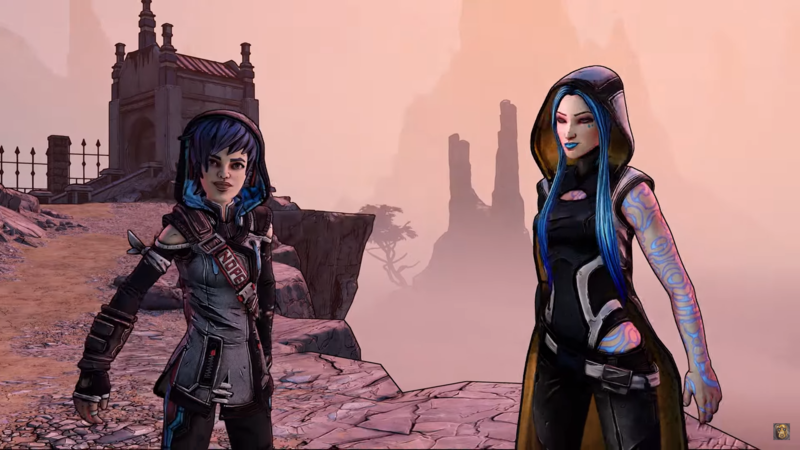 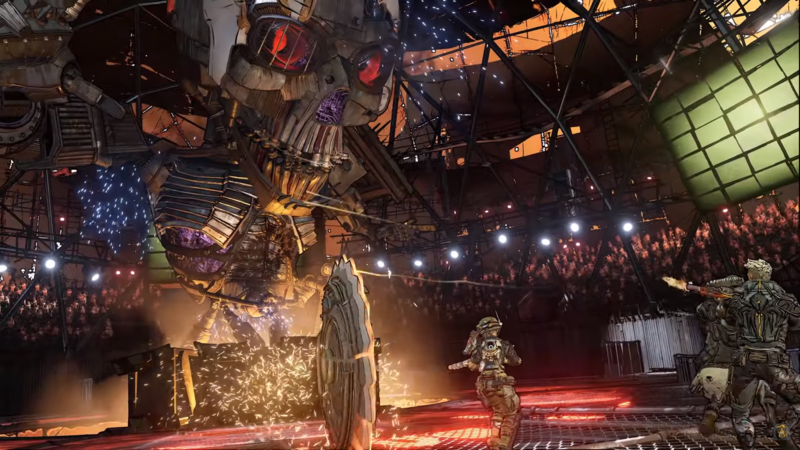 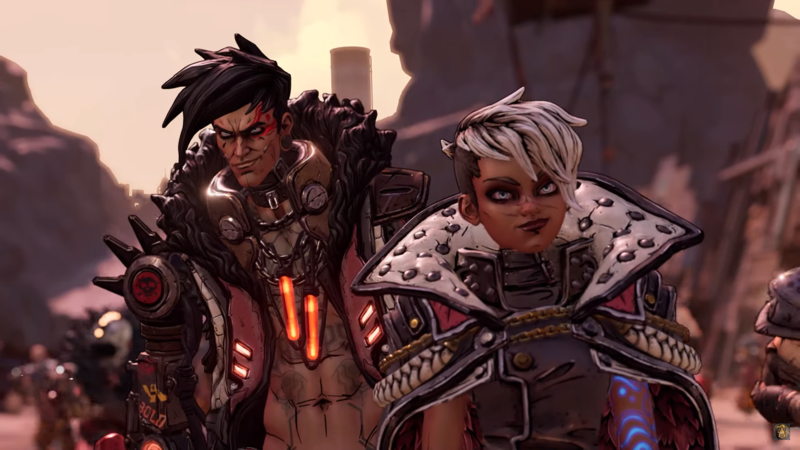 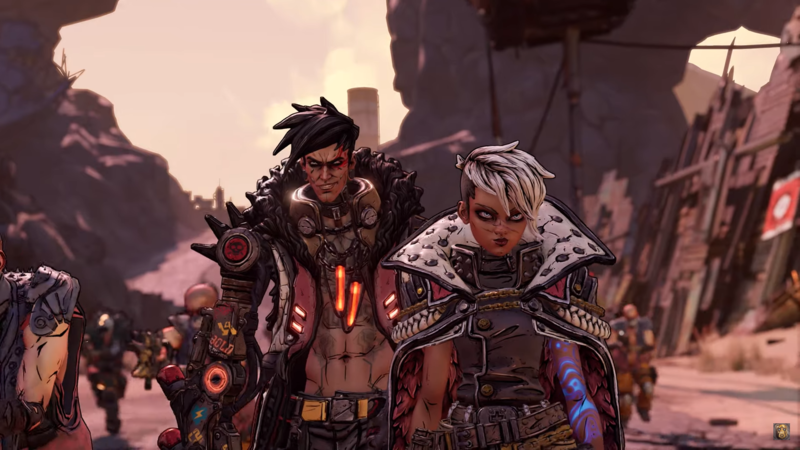 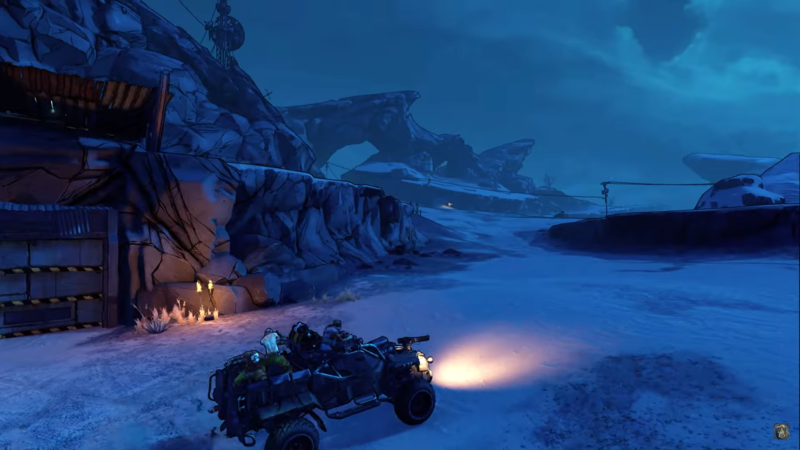 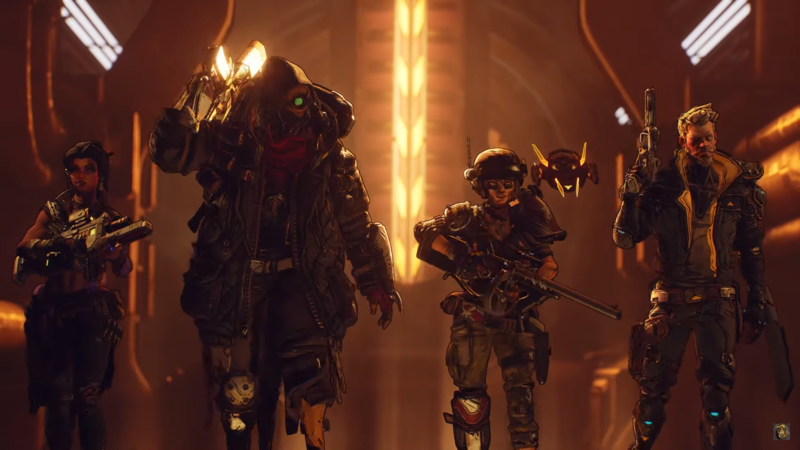 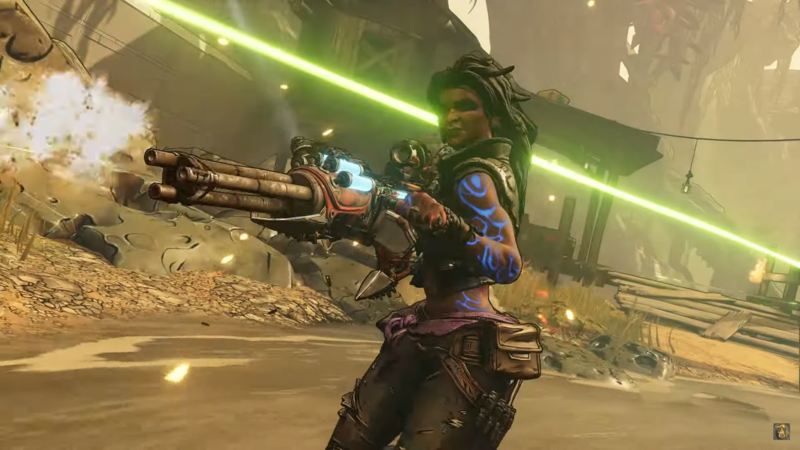 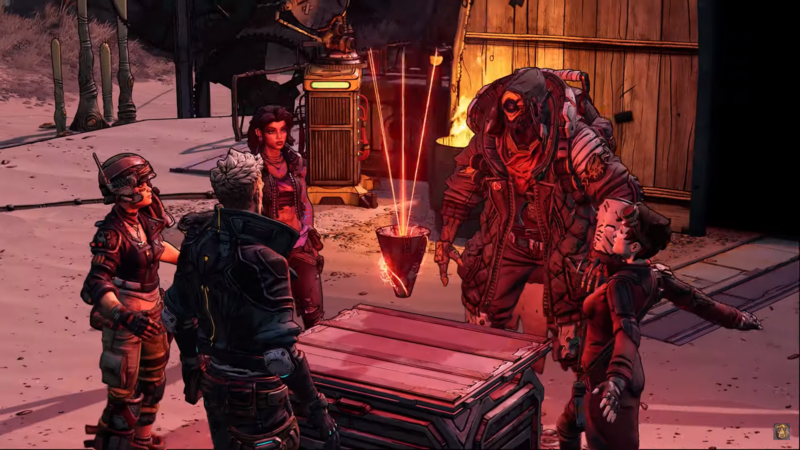 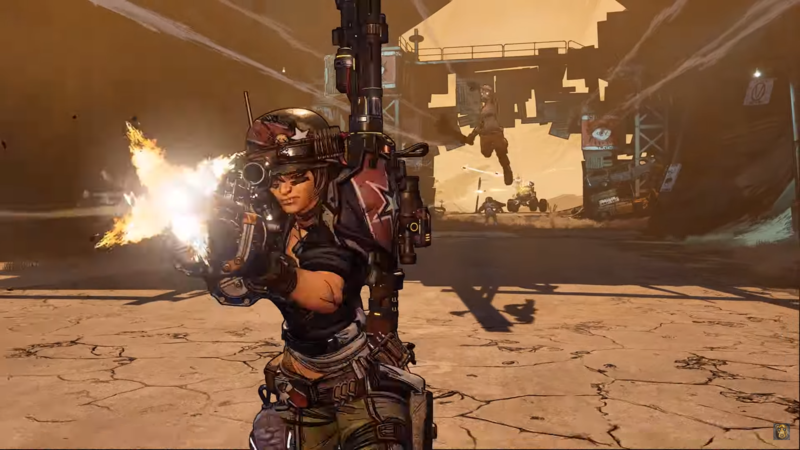 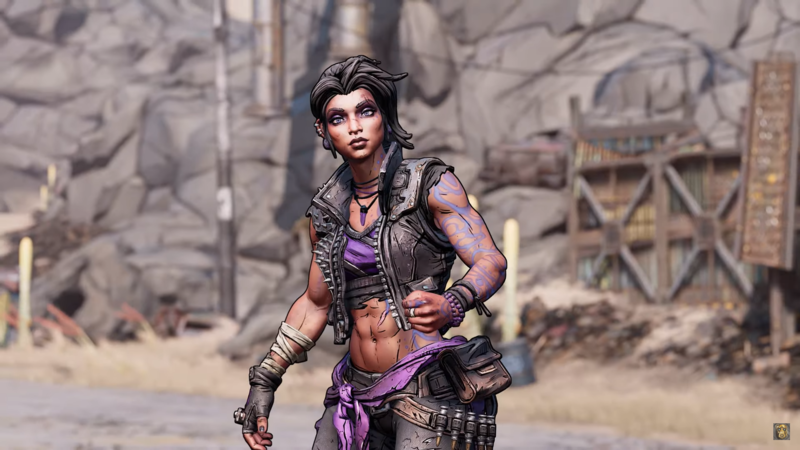 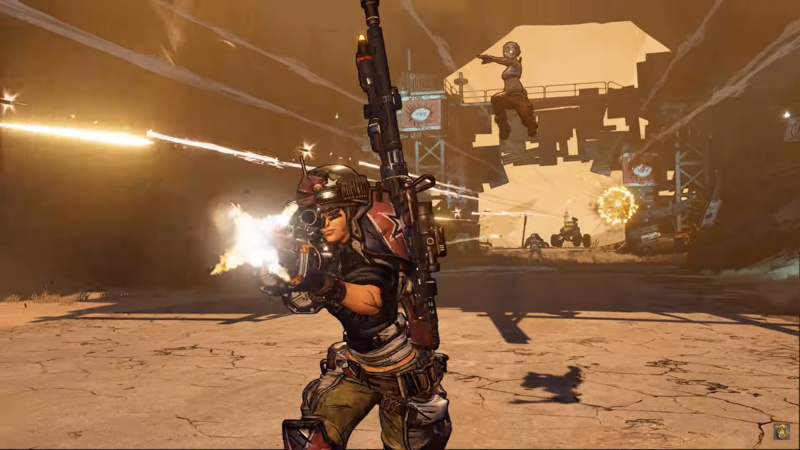 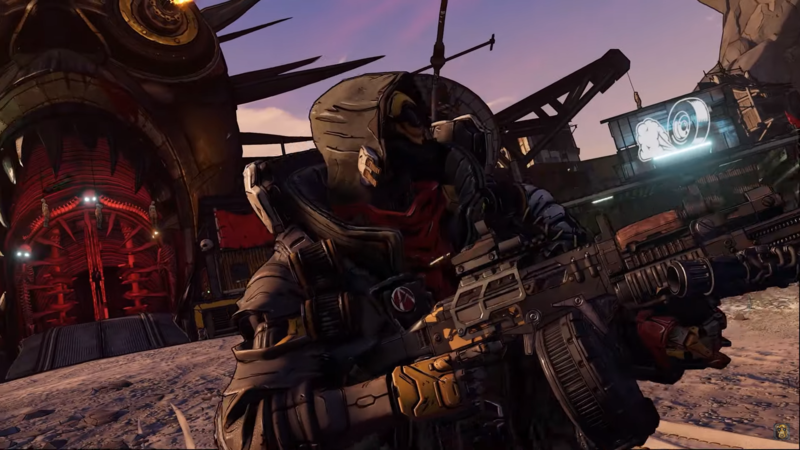 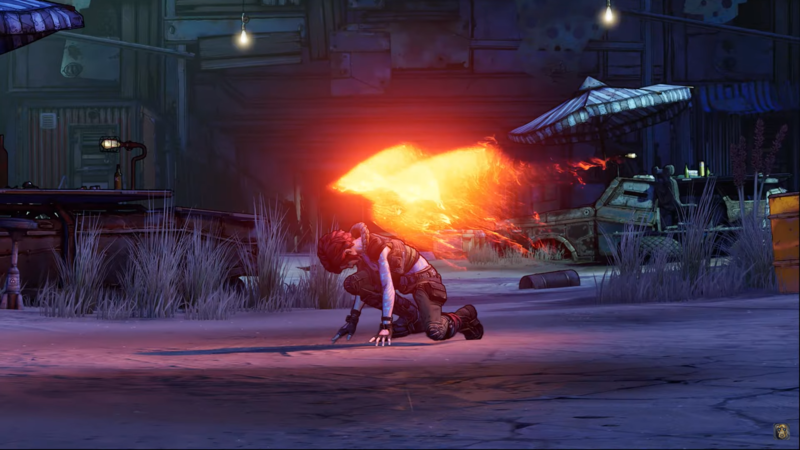 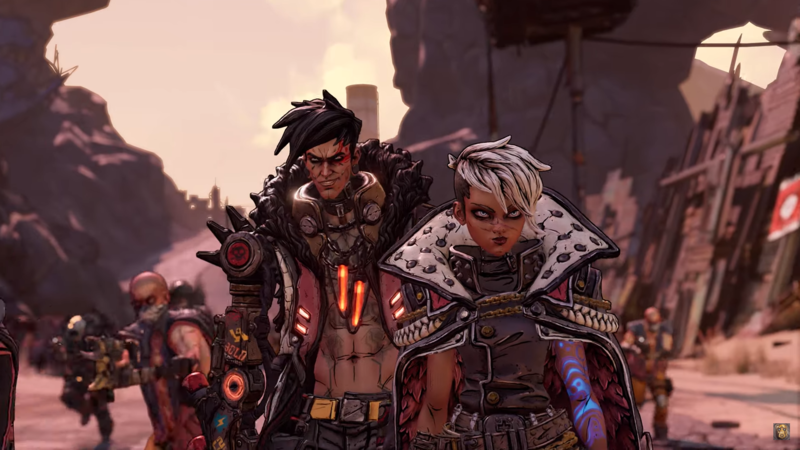 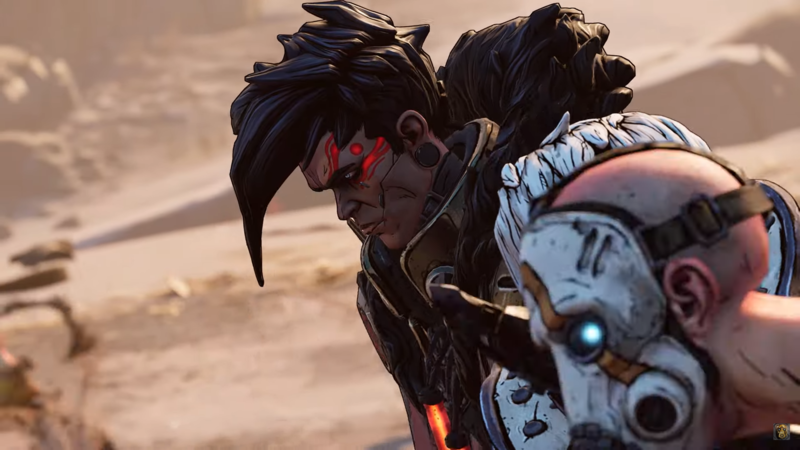 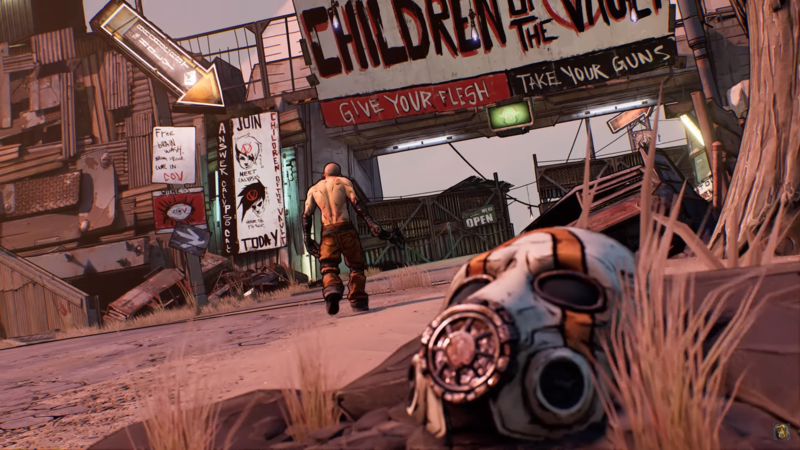 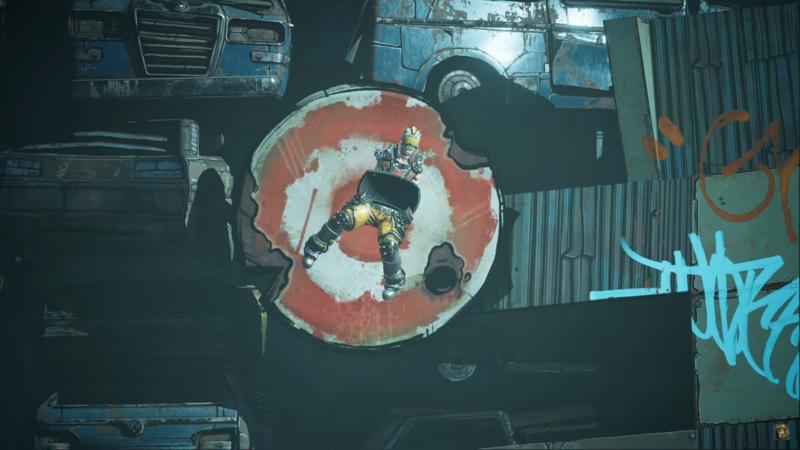 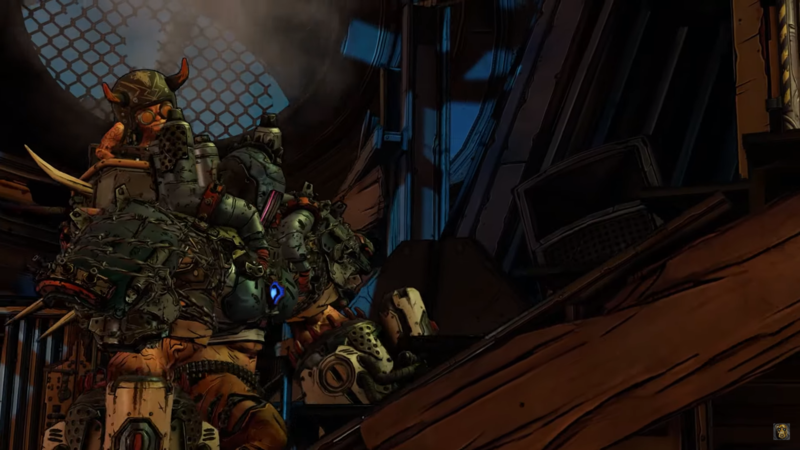 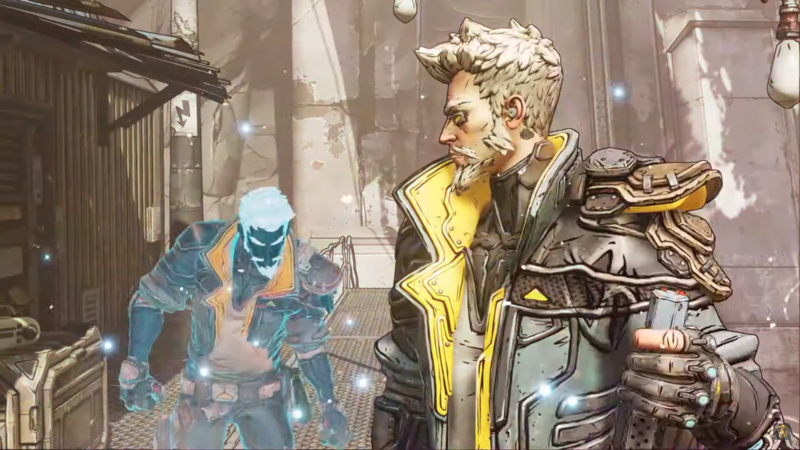 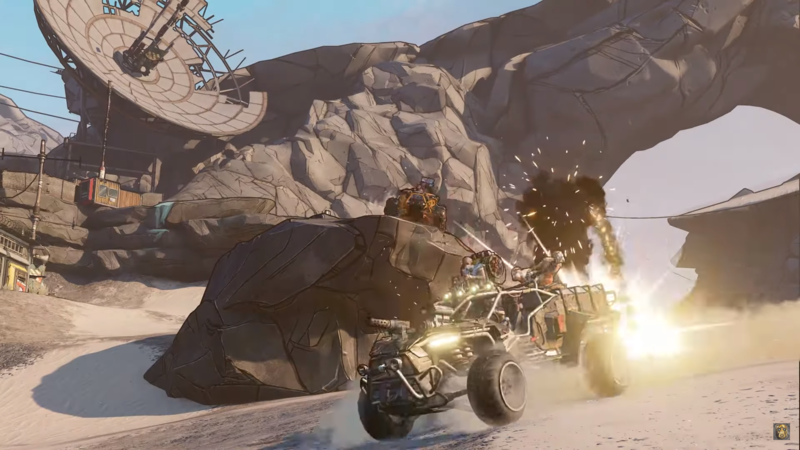 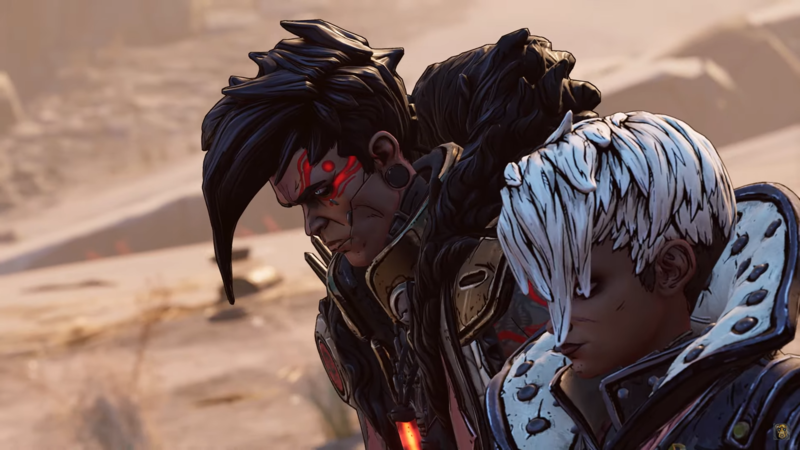 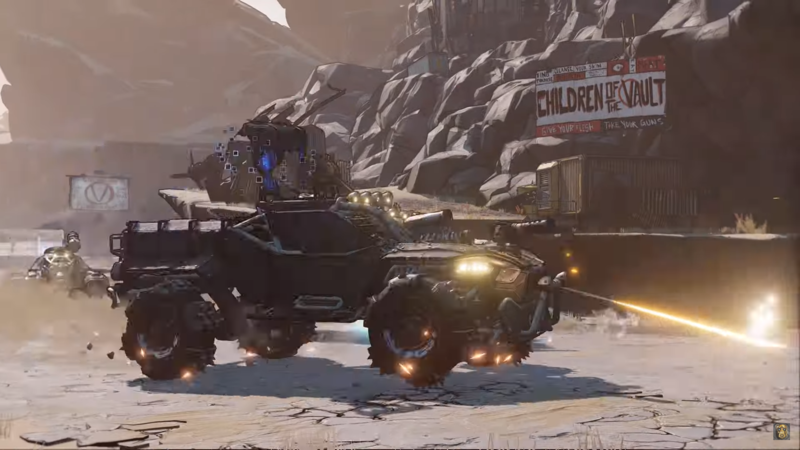 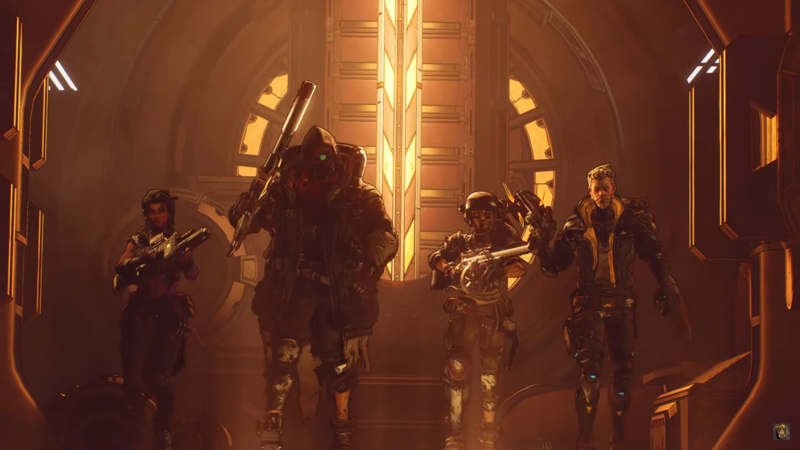 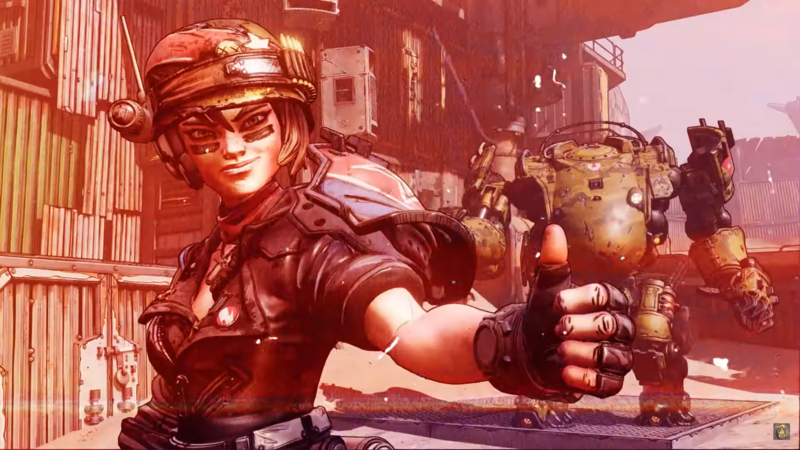 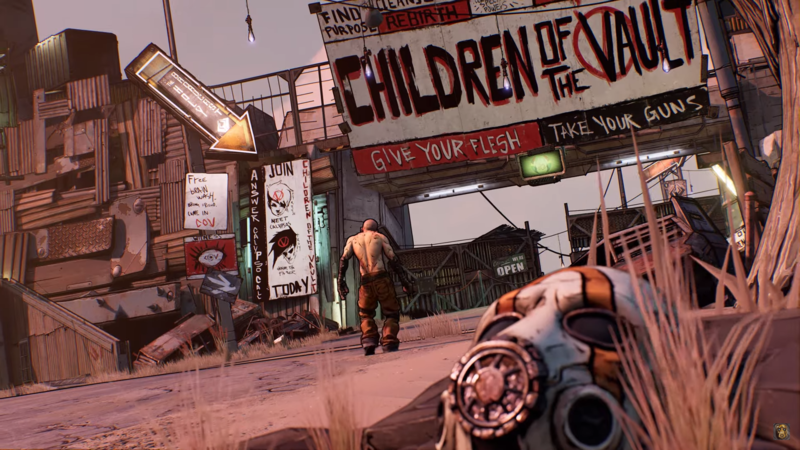 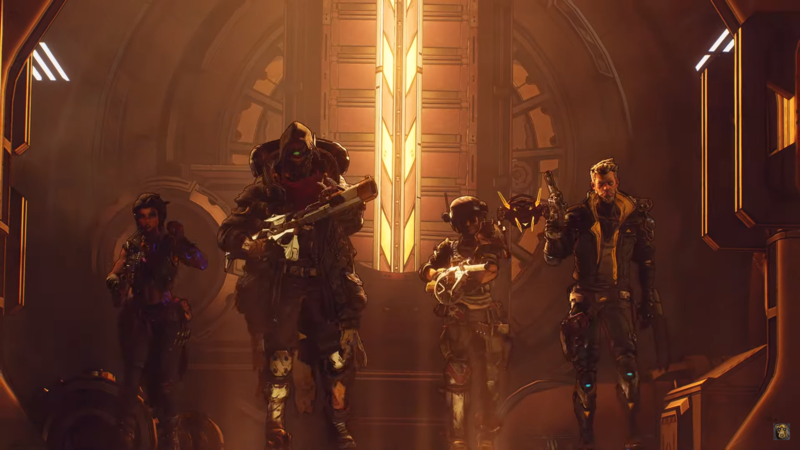 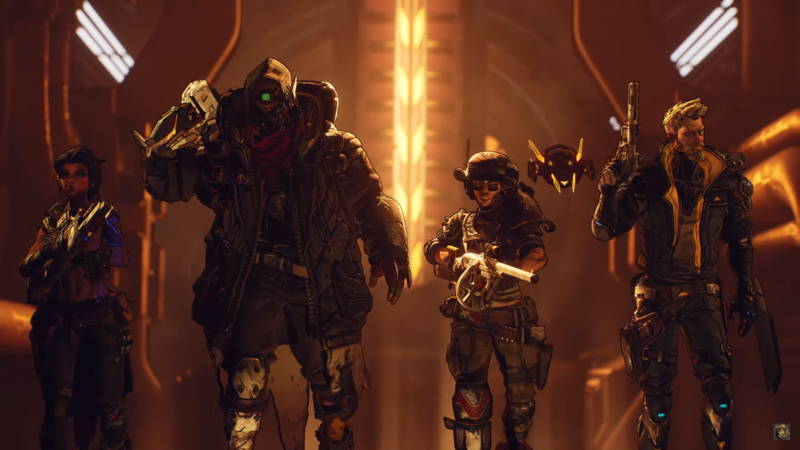 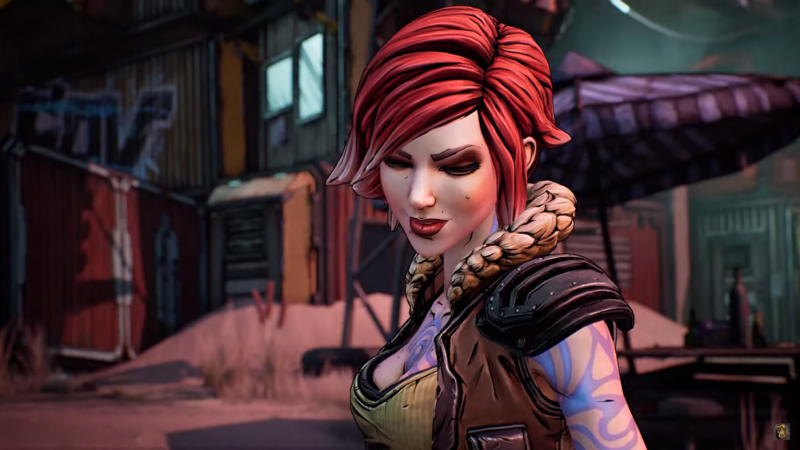 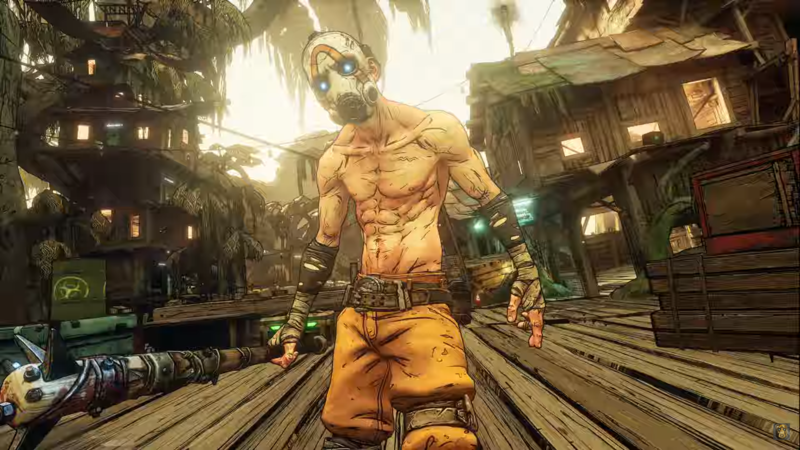 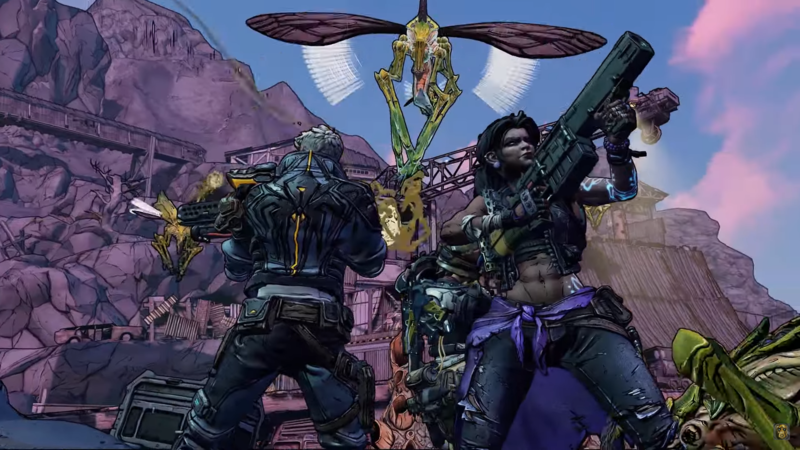 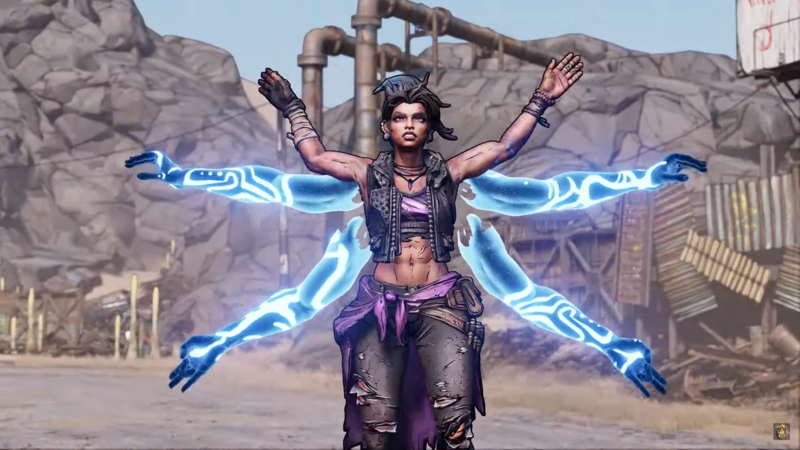 During the Gearbox Panel at PAX East, Randy Pitchford and a handful of Gearbox developers took to the stage to finally announce Borderlands 3. 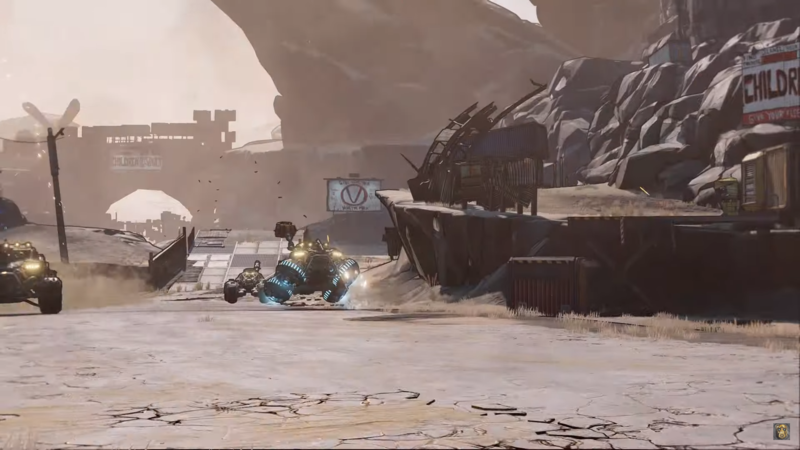 While any actual details on the game remain a mystery until April 3, when more information is promised, the trailer looks awesome. 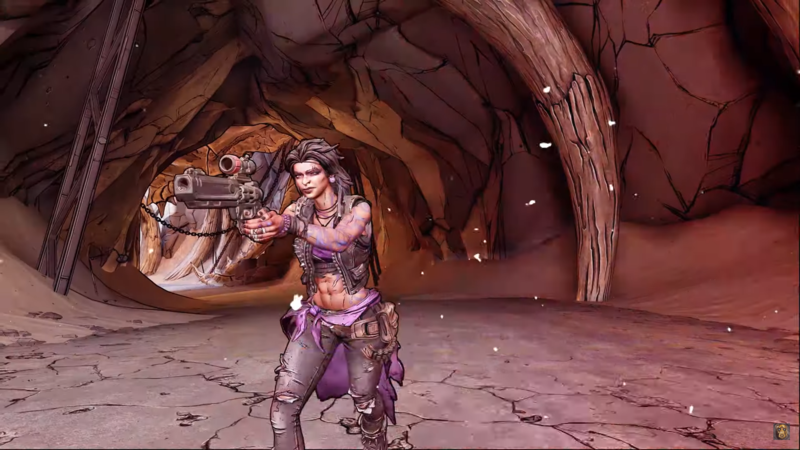 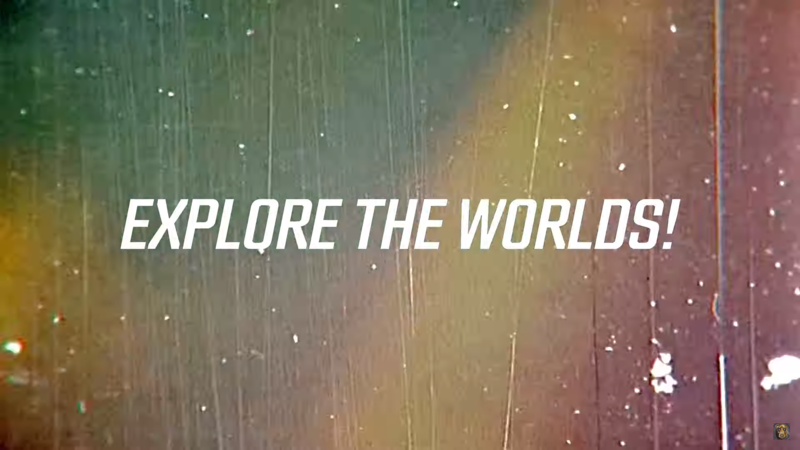 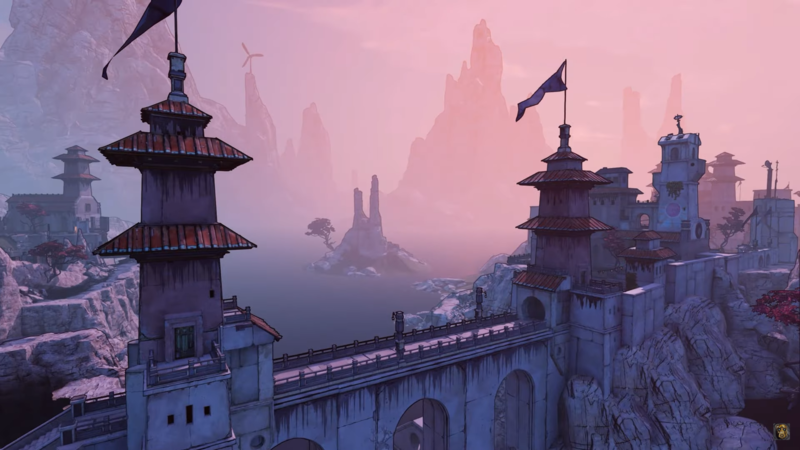 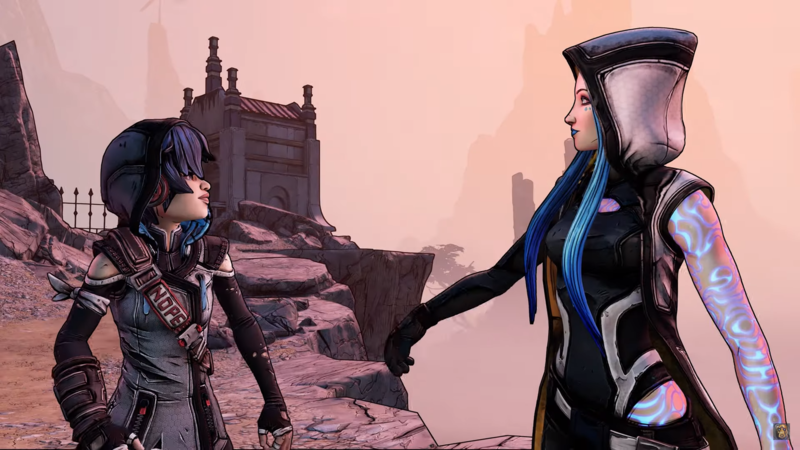 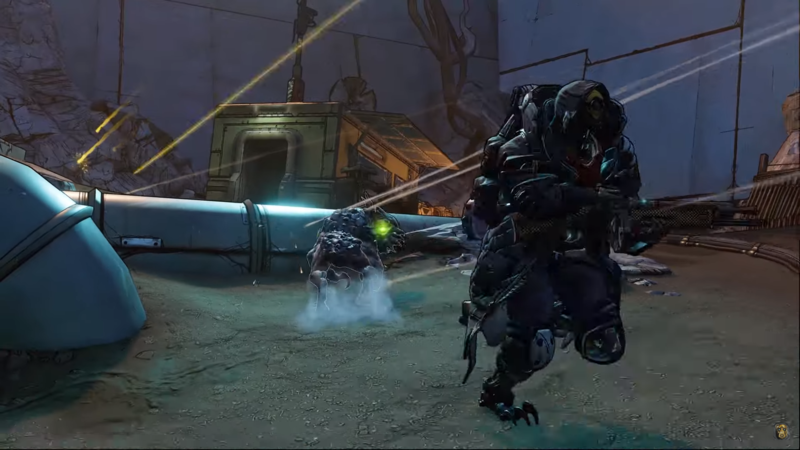 In it, we’re introduced to the game’s villains, the new Vault Hunters, new locations and more. 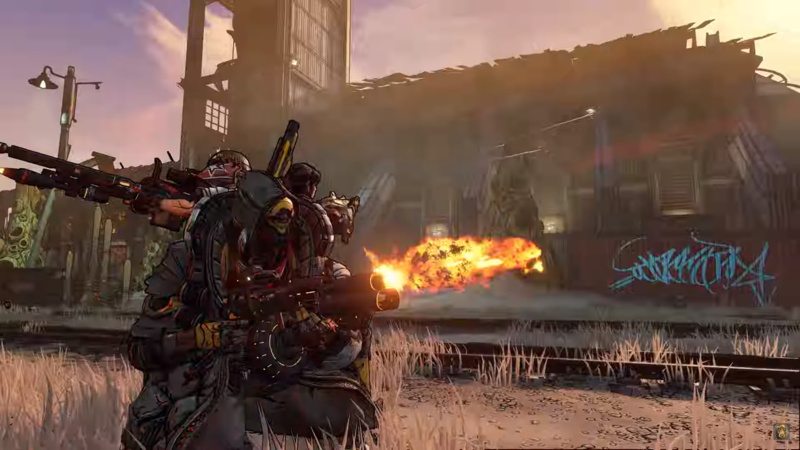 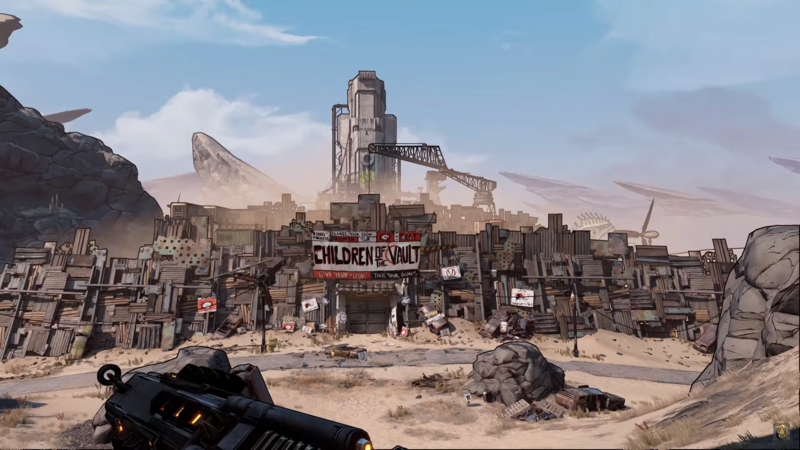 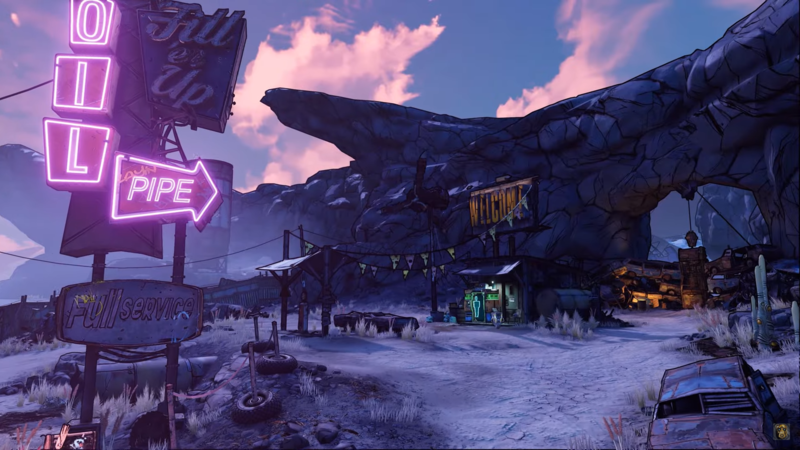 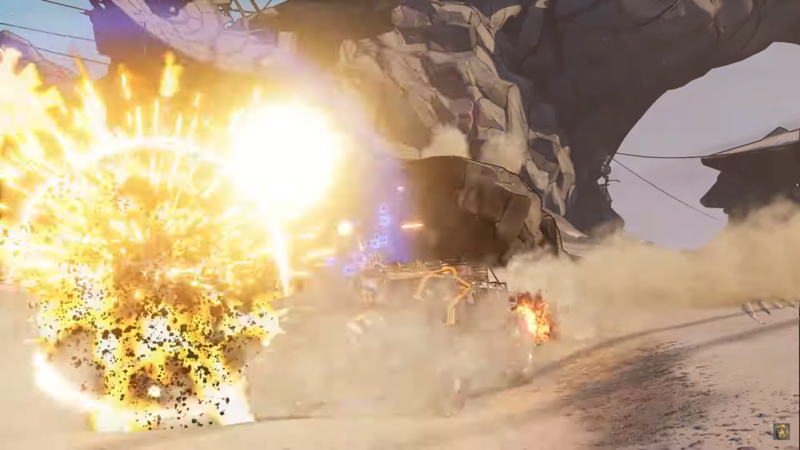 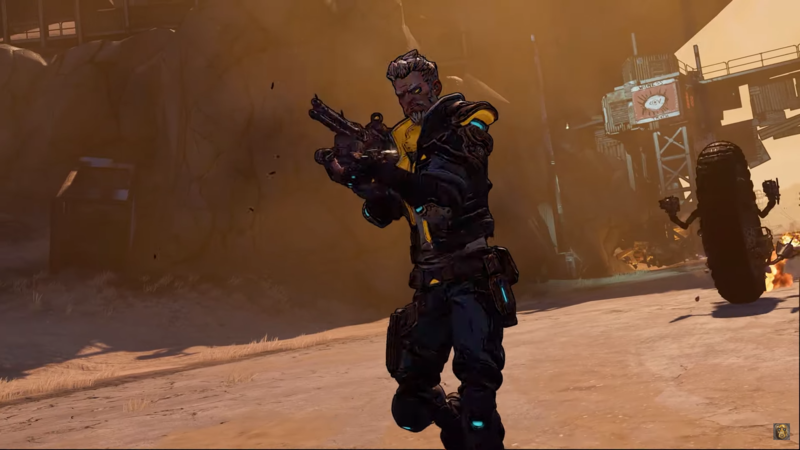 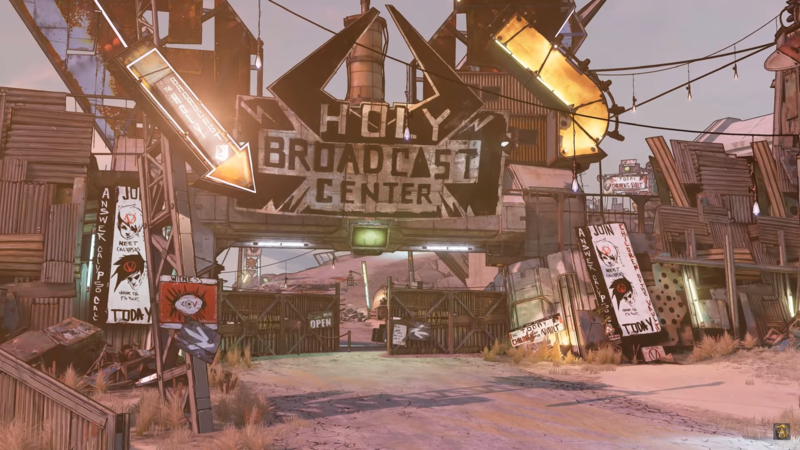 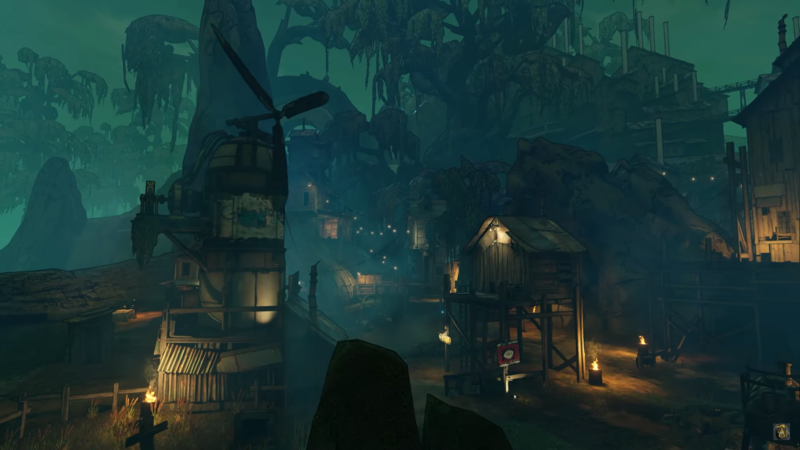 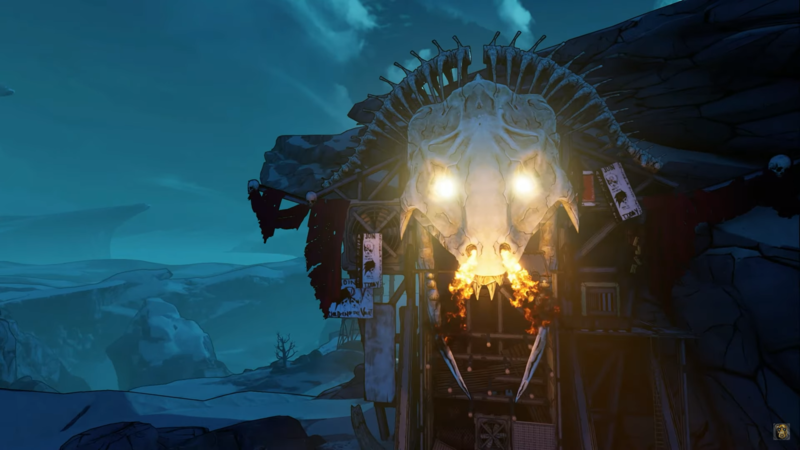 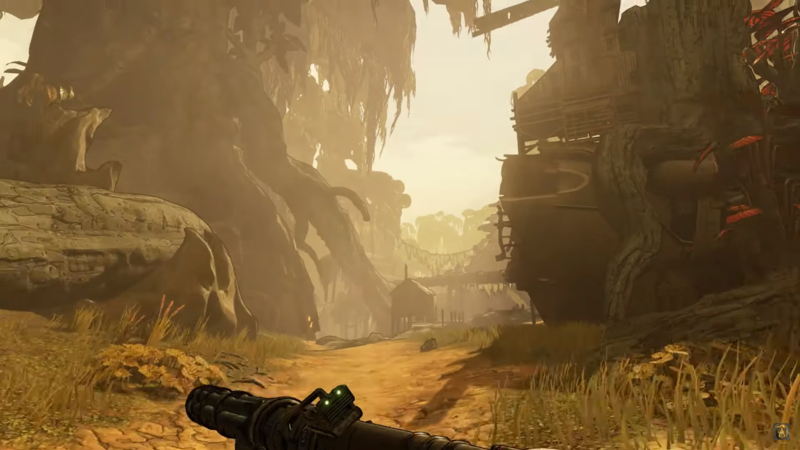 We’ve got a bunch of Borderlands 3 screenshots to share and you can check them out below. 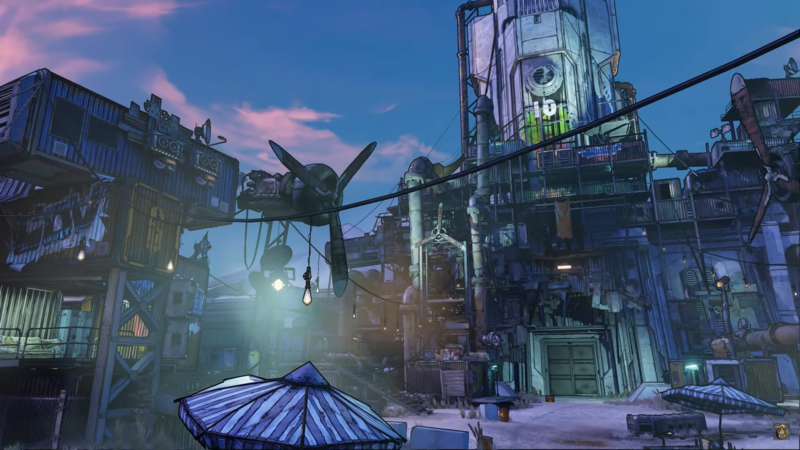 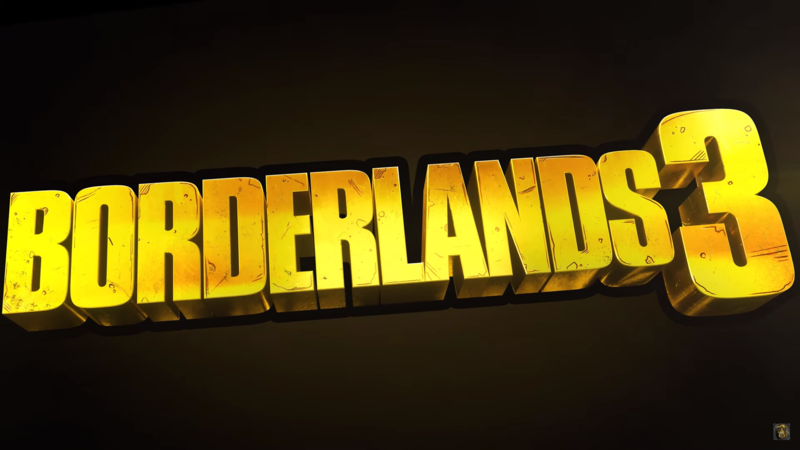 Stay tuned for more Borderlands 3 info as we have it.